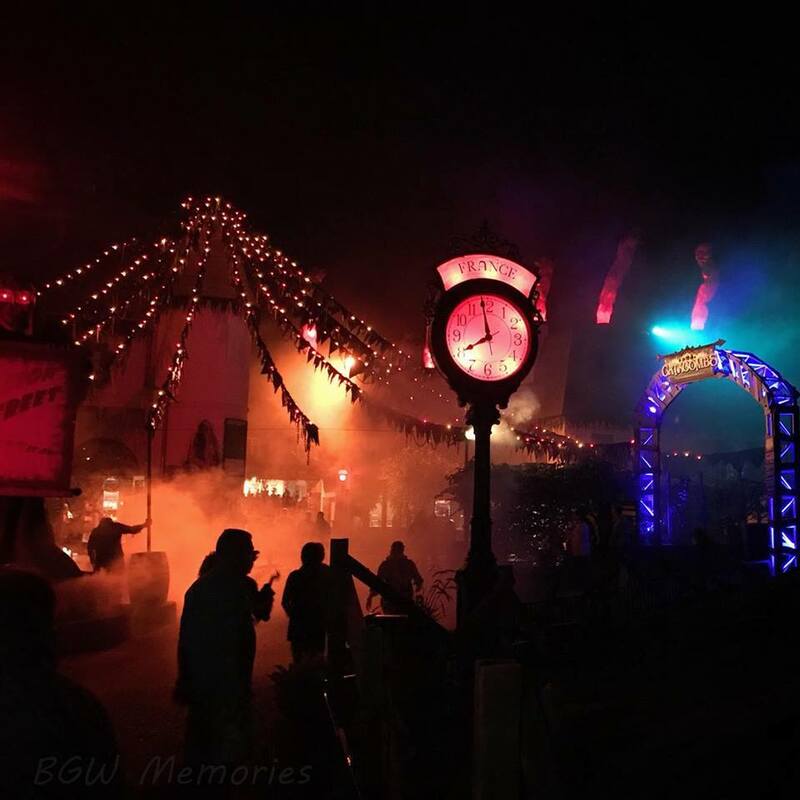 A place to reflect on the history and share fond memories of Busch Gardens Williamsburg. 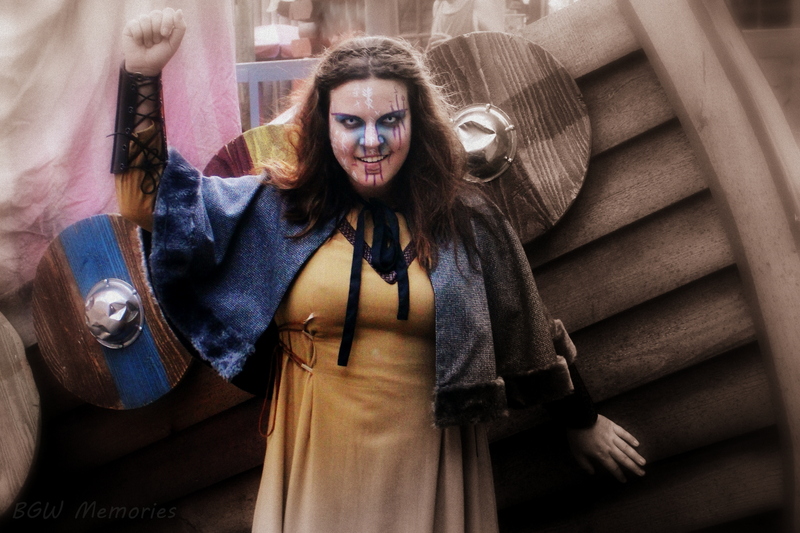 Howl-O-Scream 2017: A Cold Terror Awaits! 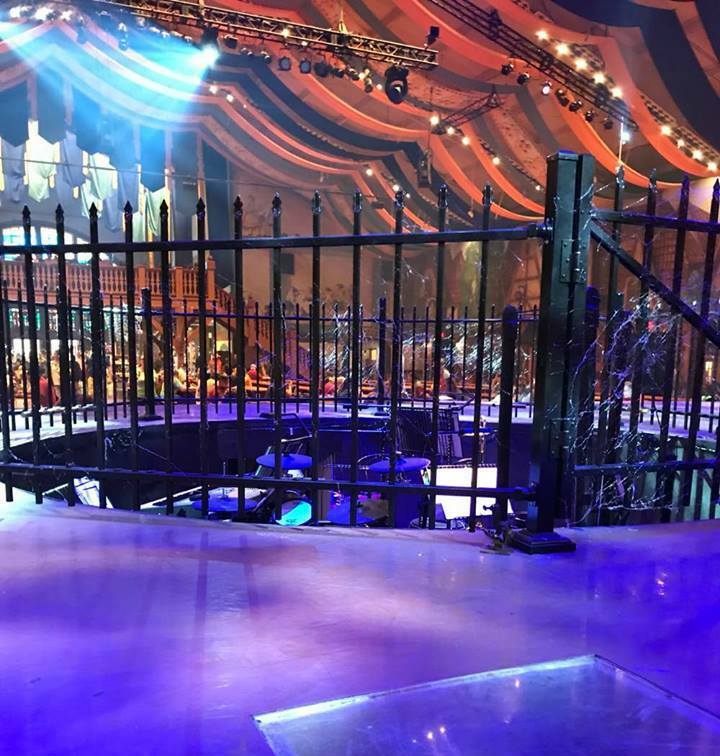 October 11, 2017 9:48 AM / 1 Comment on Howl-O-Scream 2017: A Cold Terror Awaits! 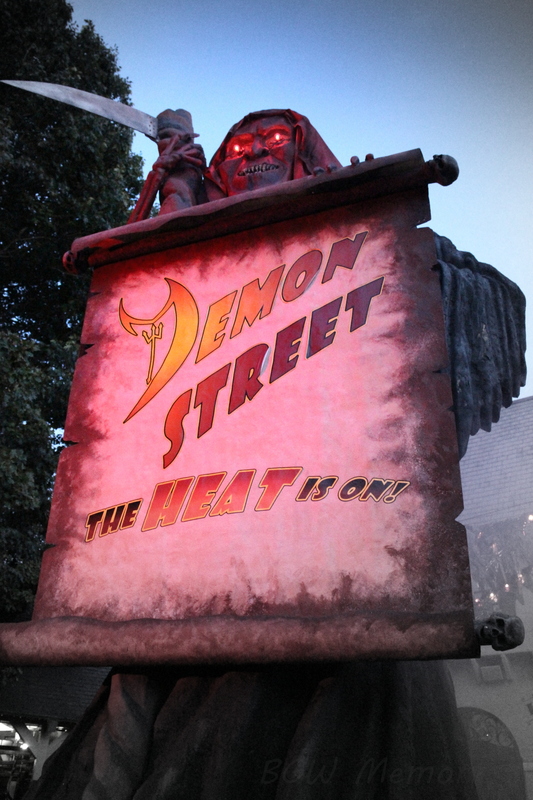 This year, Howl-O-Scream Bites right into your fears with scares to make you shiver! 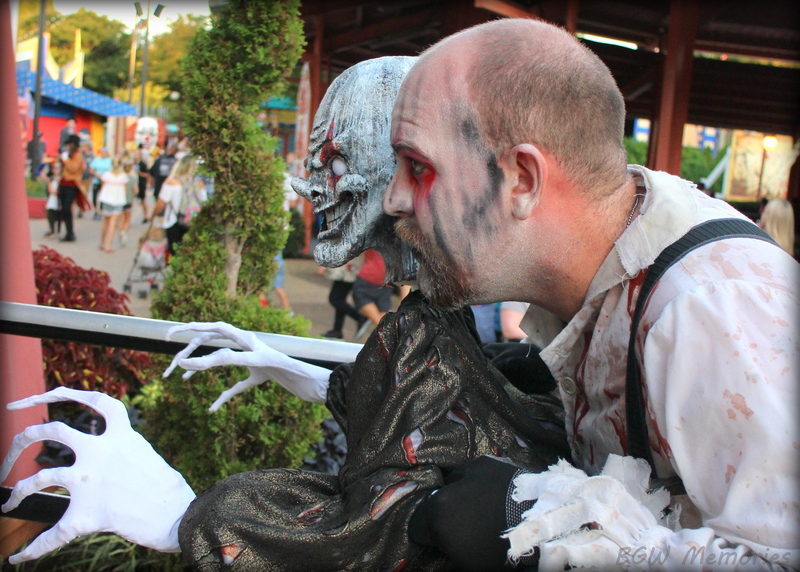 If you haven’t experienced Howl-O-Scream at Busch Gardens this year, now is your time. 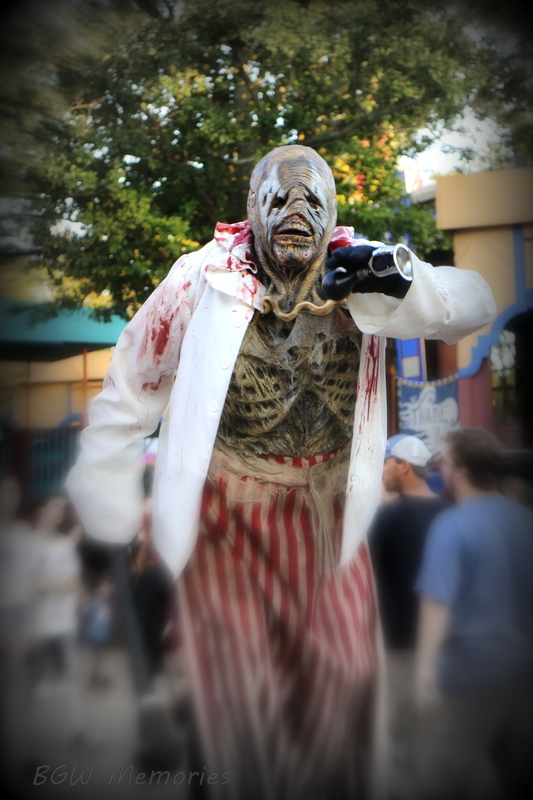 Every weekend until Sunday, October 29th, the park is ready to scare and entertain guests with new additions and returning fan favorites. This year’s schedule also includes an additional bonus! The park will be open on two Thursdays (the 19th and 26th) and on select Saturdays (the 7th, 14th, 21st, and the 28th), guests will have until midnight to experience all the event has to offer! 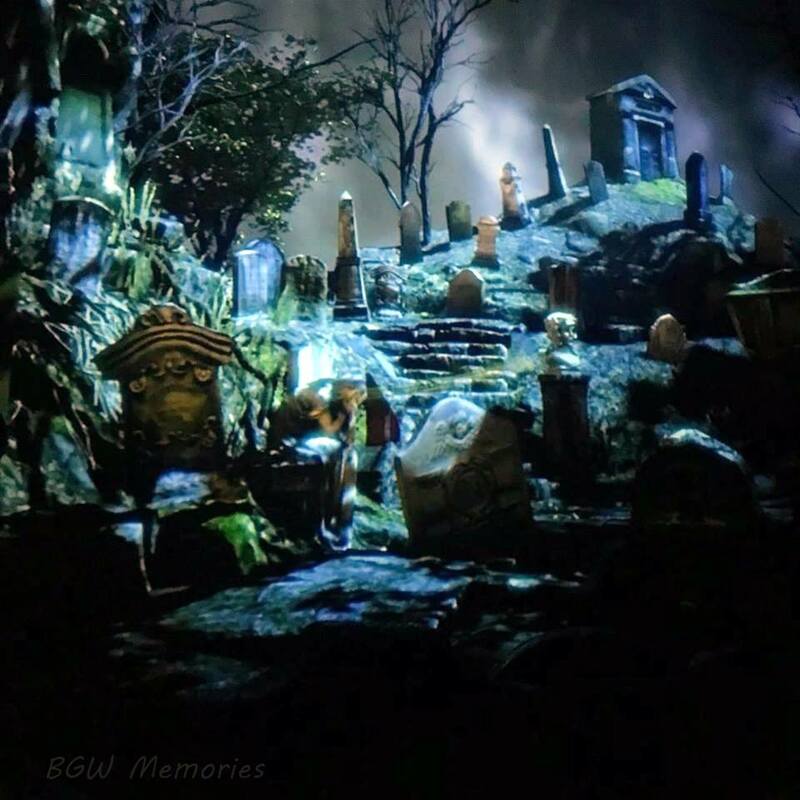 I’ve been actively returning to the park since opening day of Howl-O-Scream; making sure to catch up on all the fun opportunities guests can experience. 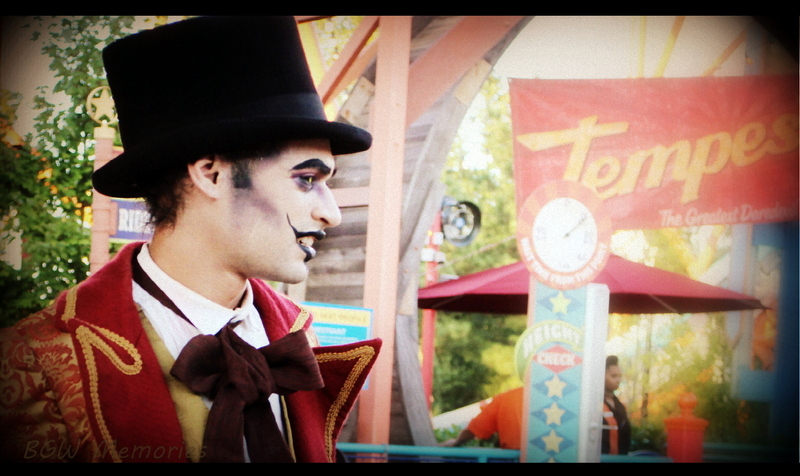 As always, the park goes above and beyond to bring the ultimate level of fun and creepiness for those willing to be scared. Let’s start with Frostbite. 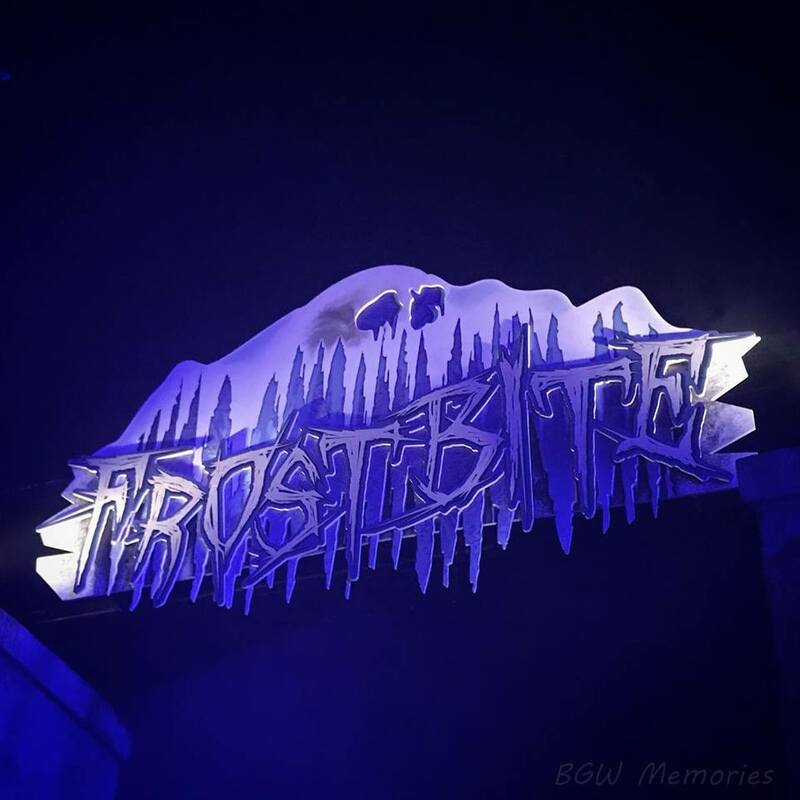 Located in the Oktoberfest section of the park, Frostbite is a walk-through haunted house that utilizes the interior of the Curse of Darkastle ride. It was a fantastic choice! Without revealing major spoilers, I’ll just say that the maze is a very chilling experience; literally. The AC is kicked on full blast and sets the tone from the first step inside. Just so you know, “Winter is Coming”. (Wink…wink to any Game of Thrones fan). I sincerely enjoyed the haunted house, with its clever use of the projection screens, sound effects, atmospheric lighting, ghoulish costumes, and a generous use of jump scares. 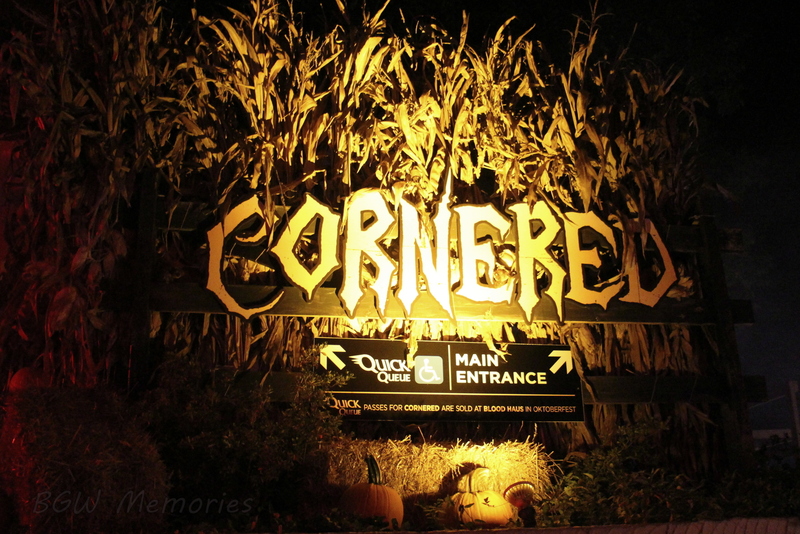 It was by far, my favorite haunted house this year. You have to look closely inside the maze, but with a trained eye you can spot the old Neptune statue that was once located in the center of a small fountain in the Rhine River, (way back in the Old Country era). 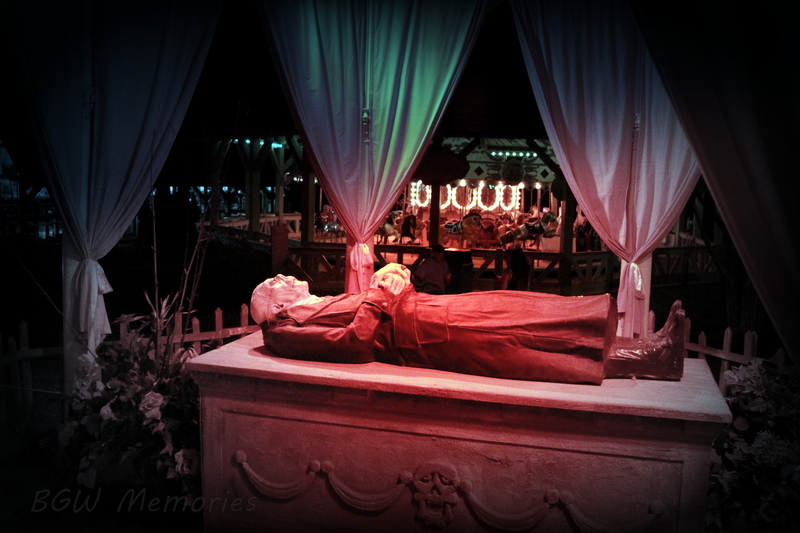 This statue was also reused in the retired Haunted House, Bitten. Oh Neptune, how glad I am to see you well. In addition to Neptune, the lighted Gargoyles holding cauldrons are also found in the maze. These were originally in the decor of the Enchanted Laboratory, a show that had tremendous success in the old area of Hastings, (currently Ireland). 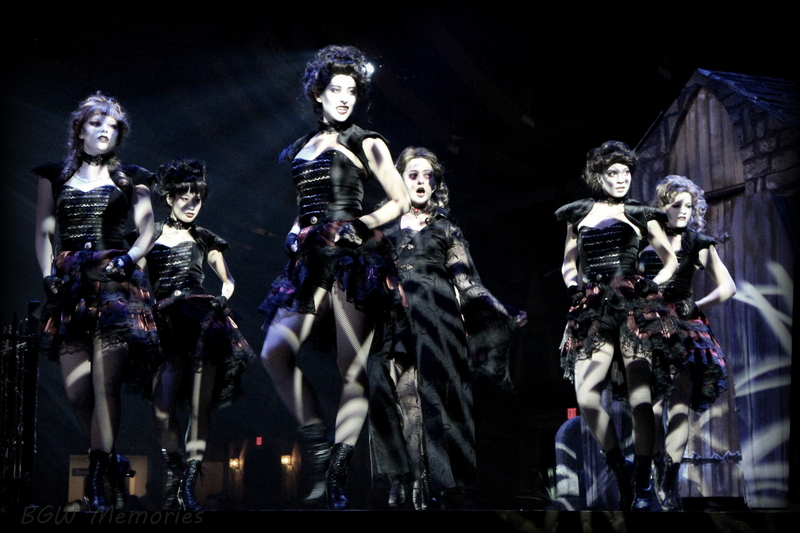 These gargoyles reappeared in the once popular Howl-O-Scream dinner show, Blood Banquet. I couldn’t get a clear picture due to low lighting. Hint: They are near the end of the maze and you have to look up to spot them. Moving from Oktoberfest to New France, you’ll find the other fresh addition. 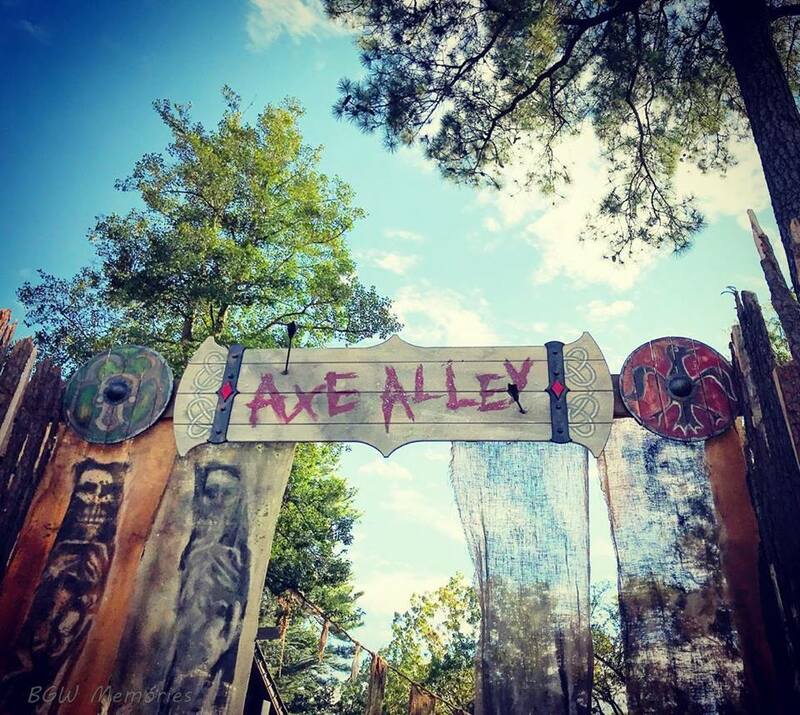 Axe Alley is a new Terror-Tory that replaced last year’s theme of Windigo Woods. 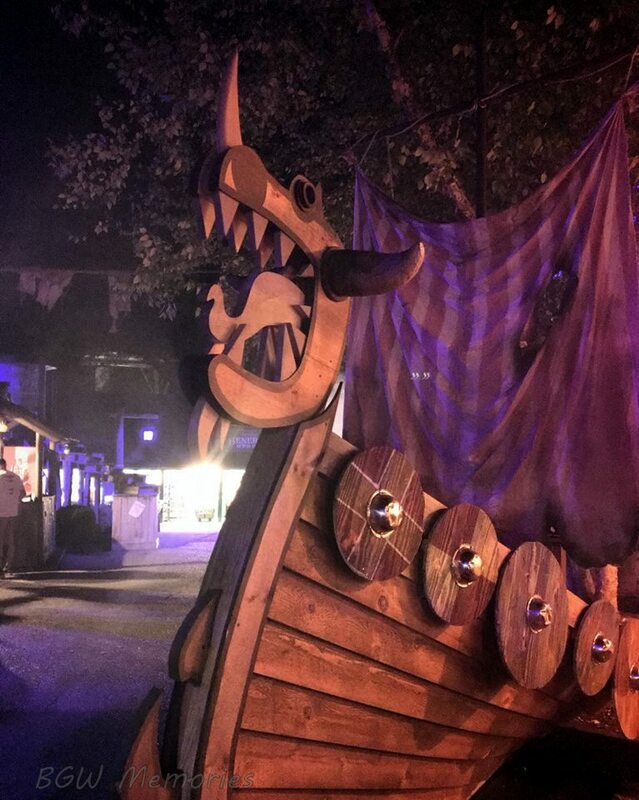 Axe wielding Vikings stalk guests with unexpected battle cries and staged attacks. The themed area fits well with the nearby coaster, Invadr. Be warned! The Windigo still remains chained up… for now! Last but not least is the new Escape Room, the Case of the Haunted Hotel. In the midst of a cursed hotel, this new attraction features a series of puzzles to trick guests and delay the possibility of escape! 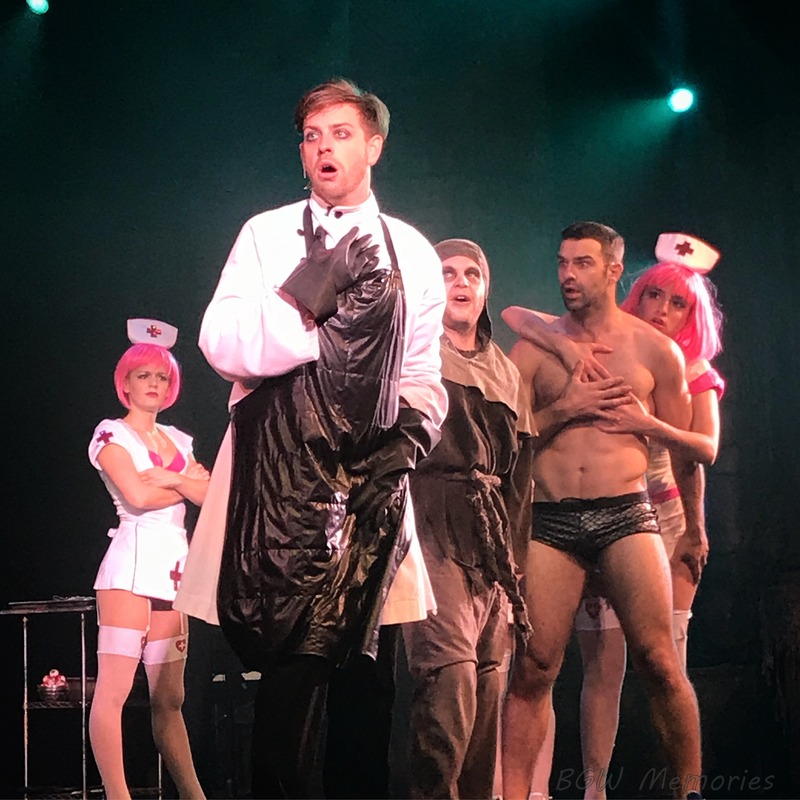 Returning is the Case of Mr. Karver; a mad doll maker who wants nothing more than to trick you into staying indefinitely! To those who played the game of Mr. Karver last year, there is good news. All the puzzles and challenges have been changed to create a whole new mystery to solve! So what’s back again this year? As I mentioned briefly above, the indoor haunted house, Bitten, has been removed. 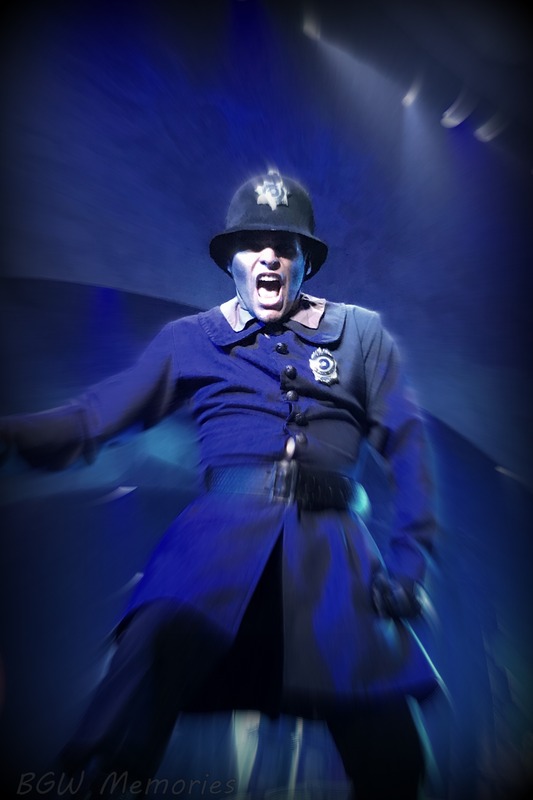 However, many of the previous Haunted Houses/ Mazes and Terror-Tories have returned. What about the shows and adult beverages? 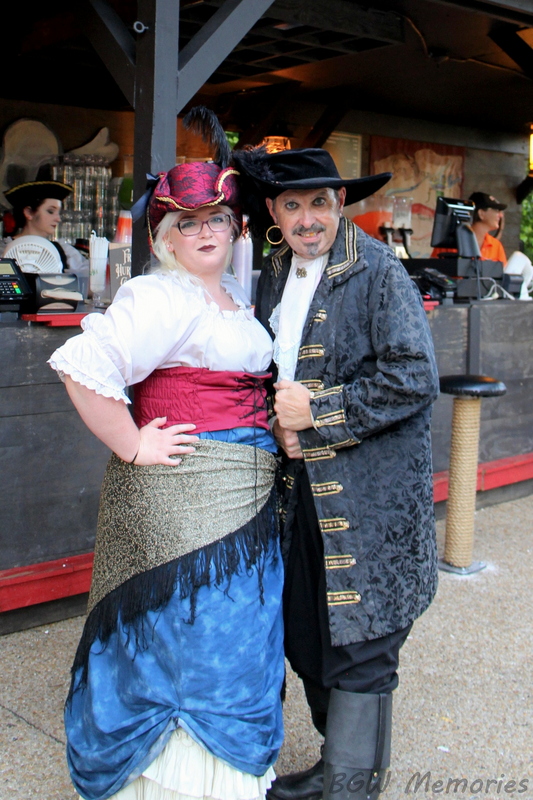 Let’s face it; Busch Gardens Williamsburg is constantly ranked high in theme park shows and entertainment category. Rightfully so I may add! 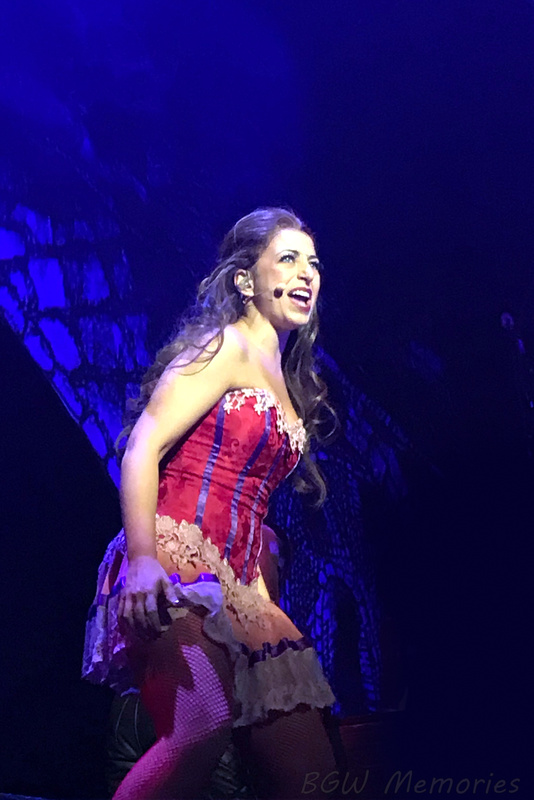 Talented singers, actors, musicians, and dancers light up the stage in unforgettable performances all around the park. Just remember that all the major shows contain suggestive adult overtones. This year there is a new spin on an old classic. 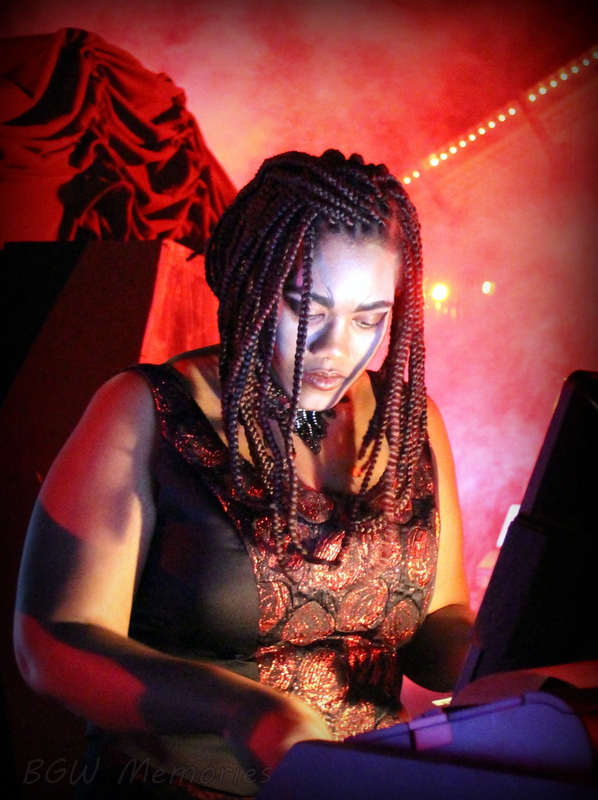 Night Beats: Revamped features a new stage and story. 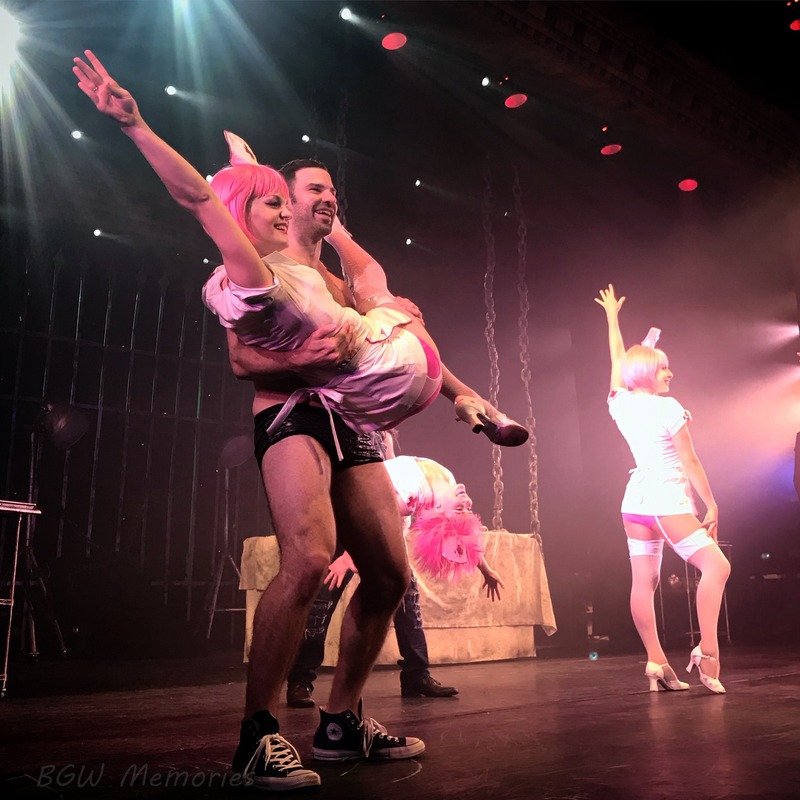 Located inside the Festhaus, the show contains a new cast of characters with a quick paced story line that keeps the music going. I find the show quirky, amusing, and full of current pop songs cleverly mixed in with samples of original Night Beats music. 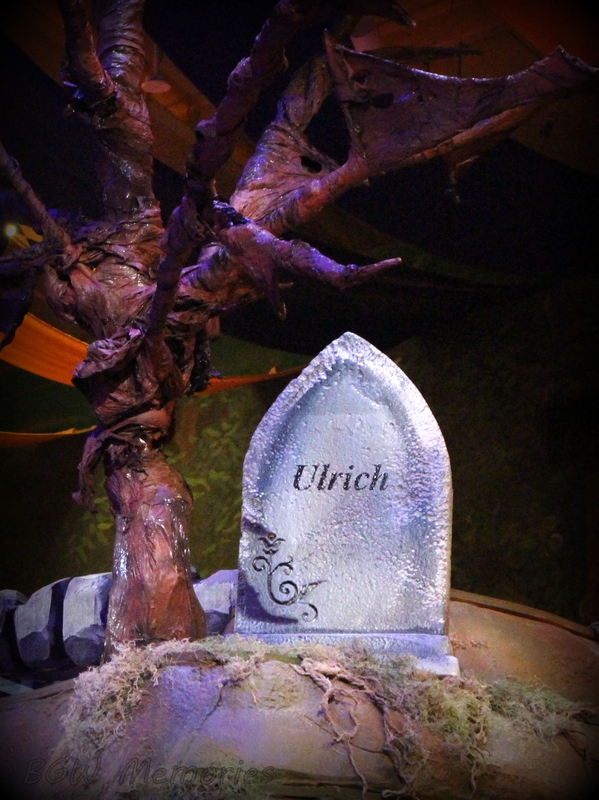 Side note: I was sad to see that the old characters of Ulrich and Beatrix have been retired. 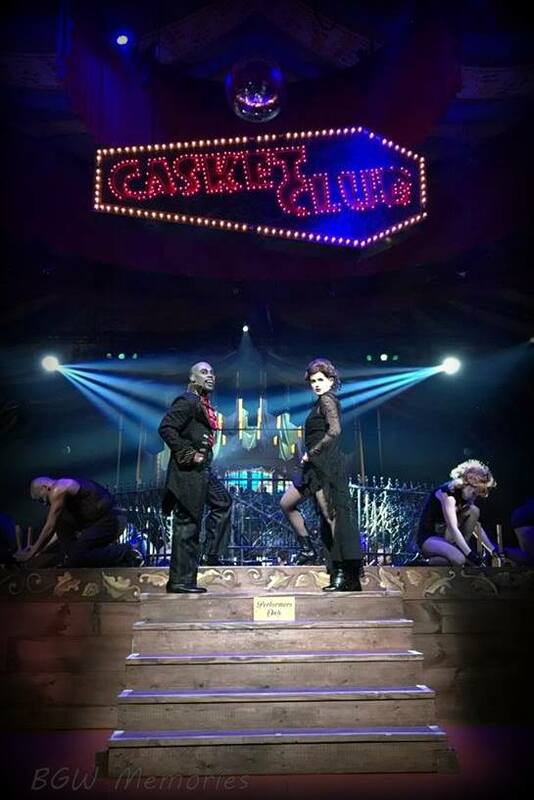 However, I do appreciate the little homage by placing their names on tombstones at the top of the stage. Speaking of, the stage is opened to reveal the location of once beloved German band platform. 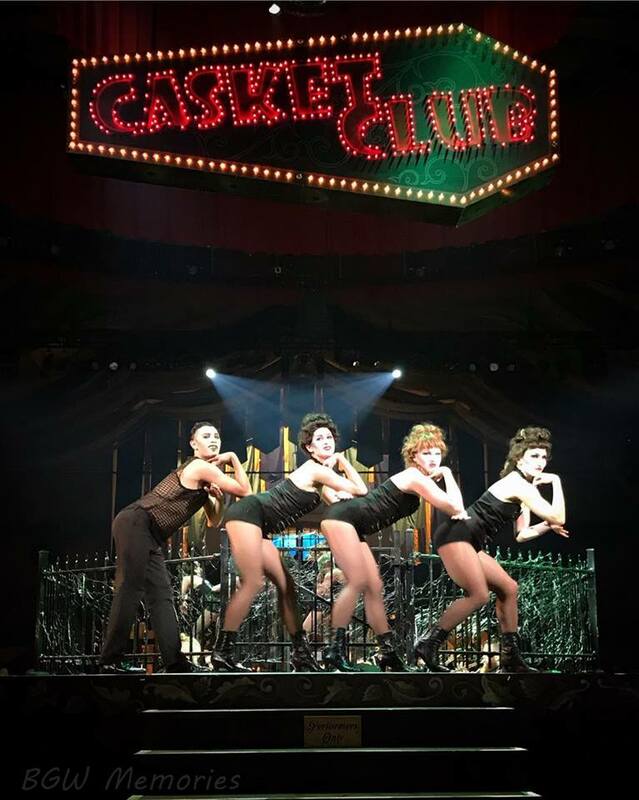 If you grew up in the old days of Busch Gardens, seeing the musicians play back in their old stomping grounds will certainly bring back some memories. If you are a fan of last year’s shows, you needn’t worry. Monster Stomp (England), Fiends (Ireland), and the Starfright Orchestra (Italy), have all returned! This list does not include the wine tastings located in France, Germany, New France, and Italy. The France and Italy wine tasting locations also have themed cocktails! Well folks, that’s a wrap! It is always a pleasure to share my memories with all of you. 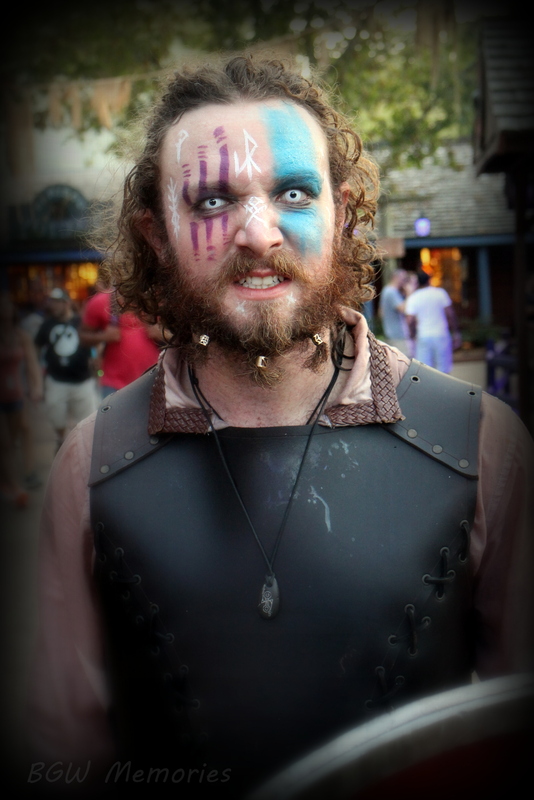 I really enjoyed Howl-O-Scream this year and I hope you do too. 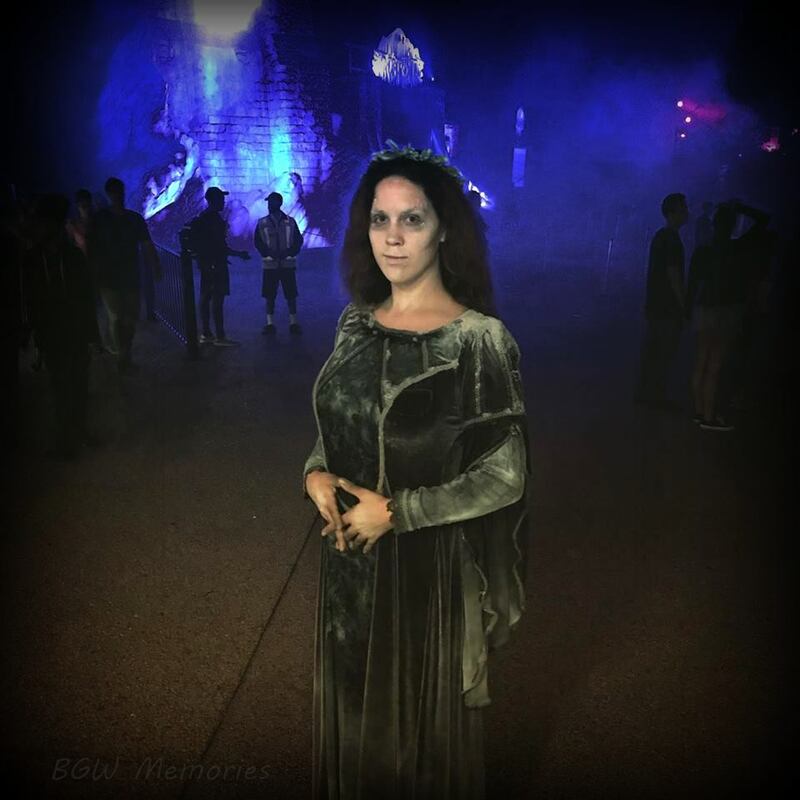 Thanks for reading my blog and may you all have a “Wickedly Wonderful” adventure at Howl-O-Scream 2017! Cheers! My gratitude extends to all those who have successfully come together to create a highly anticipated attraction each year. The amount of work transforming the park in such a short period of time always astounds me. Thank you all so much. You guys and gals are all top notch!